Persepolis is an amazing creation of the Persian culture. This unique palace was built in the Marv Dasht plain at the foot of the Mountain of mercy. Today the ruins of Persepolis are located 70 km northeast of the city of Shiraz in Iran. From Tehran, Persepolis is at a distance of 644 km. Since 1979 the remains of this former capital of the Persian empire are included in the List of World Heritage by UNESCO. The walls of the palace Persepolis were built around 518 BC by Darius the Great. He ordered Persepolis to be built from dark gray marble blocks that were harvested from the nearby mountains. Most of the buildings are inspired by the architecture of Mesopotamia buildings. Here are the biggest palace ruins ever found in countries described in the Bible. Persepolis was built by Darius I and his successors approximately 50 km south of Pasarga-Eye, the capital of Cyrus the Great. As the new capital, Persepolis had to exceed in its glory and splendor all the capitals of antiquity. For 150 years it was the most magnificent palace city of then the world. Babylon, Susa and Ekbatan were centers of other nations, this was why Darius wanted to have a typical Persian capital. Persepolis was an example of Persian art and architecture and a center of cultural life. 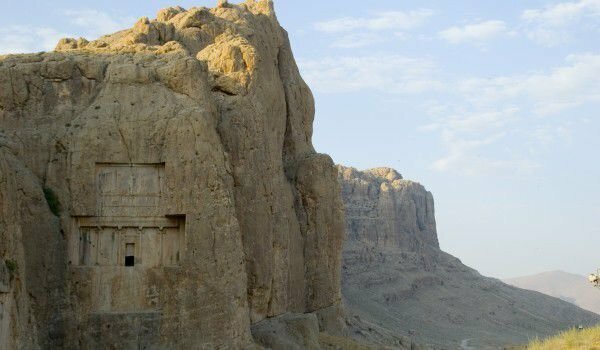 Located in the heart of the main Persian area and surrounded by vast deserts, it should be the safest place for keeping treasures so for more than 200 years treasuries were brought to Persia. 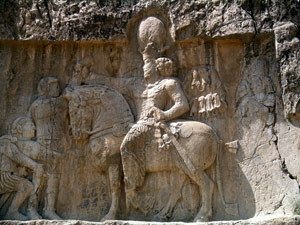 Alexander, however, denied the plans made by Darius and Persepolis has now the most magnificent ruins in the world. It was not one of the destroyed cities of the vanquished nations, but Persepolis was devastated by fire in retaliation for the burning of Athens by Xerxes in 480 BC. Before the city took the crash, 7000 camels ride in its treasures, and then soldiers were allowed to plunder the treasures. After plundering the full the city was then ordered to be burned. The ruins of Persepolis were discovered and exhumed in 1931-1939 by archaeologists from the University of Chicago.